Islam is a widely misunderstood religion, and many of those misconceptions have become even more firmly entrenched in recent years. Those who are unfamiliar with the faith often have misunderstandings about Islam's teachings and practices. Common misconceptions include that Muslims worship a moon-god, that Islam is oppressive to women, and that Islam is a faith that promotes violence. Here, we shatter these myths and expose the true teachings of Islam. Some non-Muslims mistakenly believe that Allah is an "Arab god," a "moon god" or some sort of idol. Allah, in the Arabic language, is the proper name of the One True God. 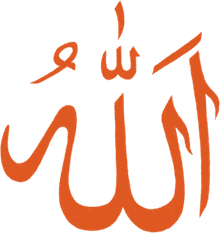 For a Muslim, the most fundamental belief is that "There is only One God," the Creator, the Sustainer—known in the Arabic language and by Muslims as Allah. Arabic-speaking Christians use the same word for the Almighty. In the Qur'an, stories about the life and teachings of Jesus Christ (called 'Isa in Arabic) are abundant. The Qur'an recalls his miraculous birth, his teachings and the miracles he performed by God's permission. There is even a chapter of the Qur'an named after his mother, Mary (Miriam in Arabic). However, Muslims believe that Jesus was a fully human prophet and not in any way divine himself. While Islam is often associated with Arabic people, they make up only 15 percent of the world's Muslim population. Actually, the country with the largest population of Muslims is Indonesia. Muslims make up one fifth of the world's population, with large numbers found in Asia (69 percent), Africa (27 percent), Europe (3 percent) and other parts of the world. Most of the ill-treatment that women receive in the Muslim world is based on local culture and traditions, without any basis in the faith of Islam itself. 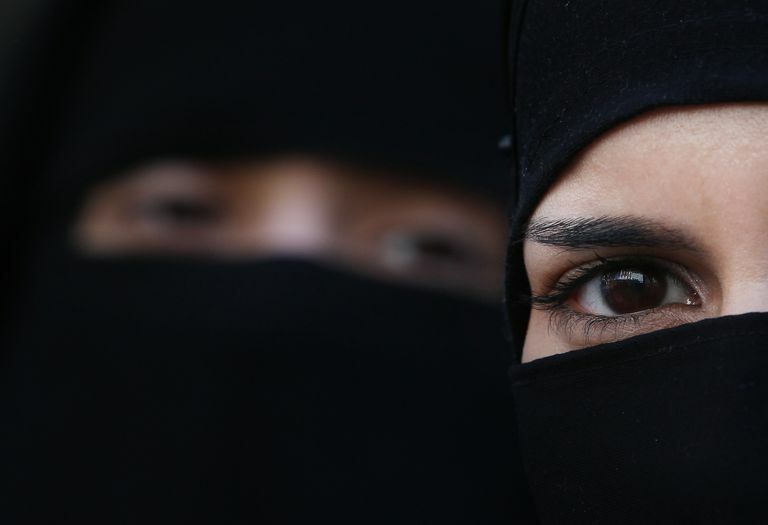 In fact, practices such as forced marriage, spousal abuse, and restricted movement directly contradict Islamic law governing family behavior and personal freedom. Terrorism cannot be justified under any valid interpretation of the Islamic faith. The entire Qur'an, taken as a complete text, gives a message of hope, faith, and peace to a faith community of one billion people. The overwhelming message is that peace is to be found through faith in God and justice among fellow human beings. Muslim leaders and scholars frequently speak out against terrorism in all its forms, and they offer explanations of misinterpreted or twisted teachings. Throughout the Qur'an, Muslims are reminded that they are not the only ones who worship God. Jews and Christians are called "People of the Book," meaning that they people who have received previous revelations from the One Almighty God that we all worship. The Qur'an also commands Muslims to protect from harm not only mosques, but also monasteries, synagogues, and churches--because "God is worshiped therein." The word Jihad stems from an Arabic word which means "to strive." Other related words include "effort," "labor," and "fatigue." Essentially Jihad is an effort to practice religion in the face of oppression and persecution. The effort may come in fighting the evil in your own heart, or in standing up to a dictator. Military effort is included as an option, but as a last resort and not "to spread Islam by the sword." The Qur'an was revealed to the Prophet Muhammad over a period of two decades, calling people to worship One Almighty God and to live their lives according to this faith. The Qur'an contains stories of Biblical prophets because these prophets also preached the message of God. The stories were not merely copied but were based on the same oral traditions. they are phrased in a way that focuses on the examples and teachings that we can learn from them. Prayer for Muslims is a time to stand before God and express faith, give thanks for blessings, and seek guidance and forgiveness. During Islamic prayer, one is modest, submissive and respectful to God. By bowing and prostrating ourselves to the ground, Muslims express our utmost humility before the Almighty. The early Muslim community did not really have a symbol. During the time of the Prophet Muhammad, Islamic caravans and armies flew simple solid-colored flags (generally black, green, or white) for identification purposes. The crescent moon and star symbol actually pre-dates Islam by several thousand years and wasn't affiliated with Islam at all until the Ottoman Empire placed it on their flag. Does Islam Approves of Education for Girls?